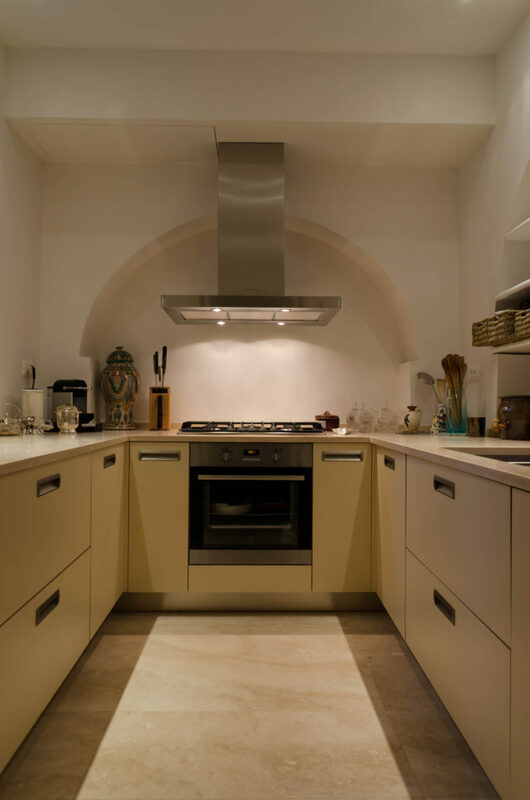 Entertaining guests is an art and the kitchen is often the area which hosts our friends and entire family. 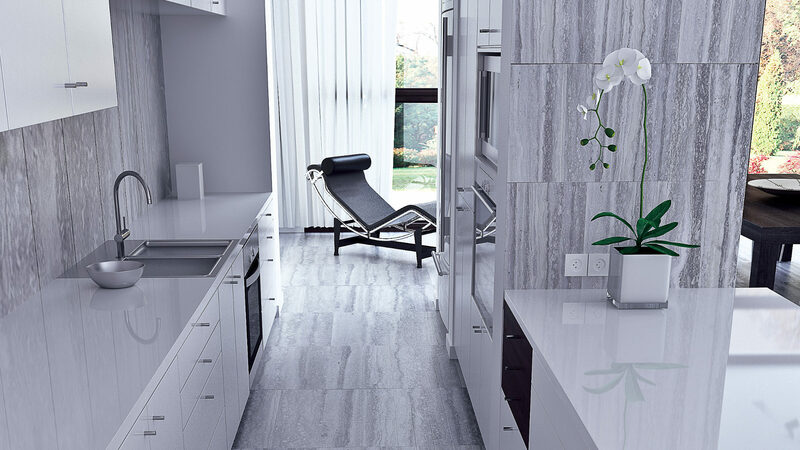 The furnishings and finishes must evoke feelings of warmth and intimacy and at the same time find a balance between functionality and style. 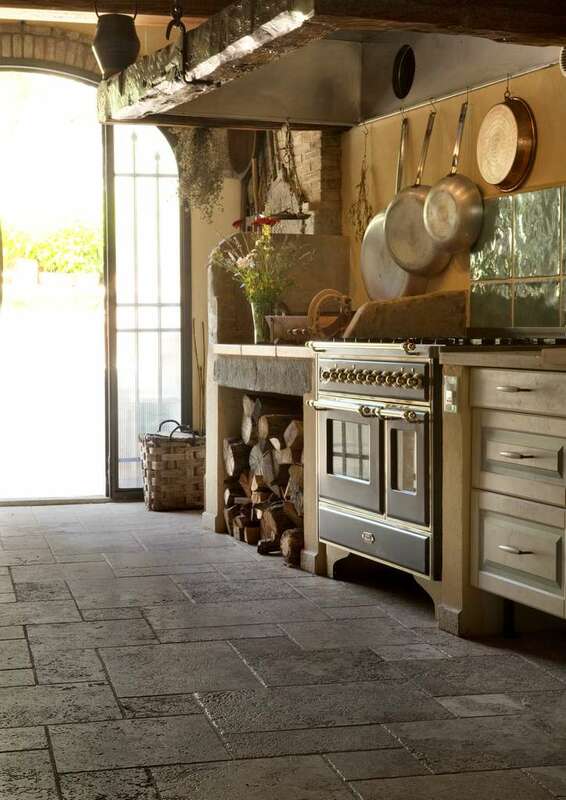 The floor of your kitchen, in addition to having to be practical, beautiful and durable, is also a wonderful way to declare your idea of design. 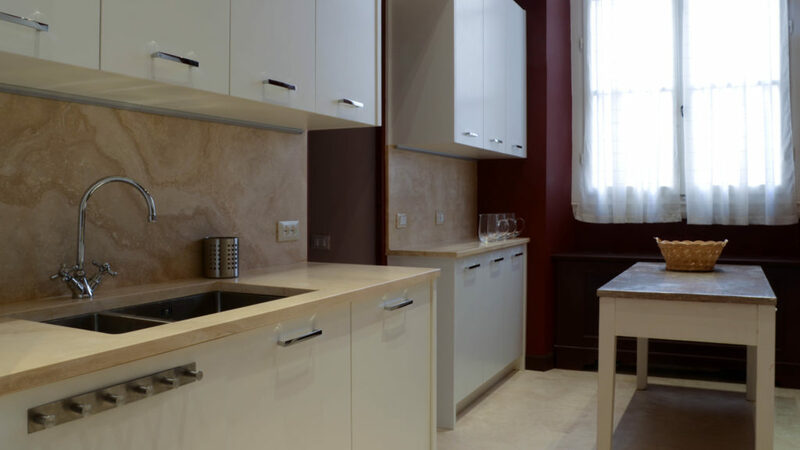 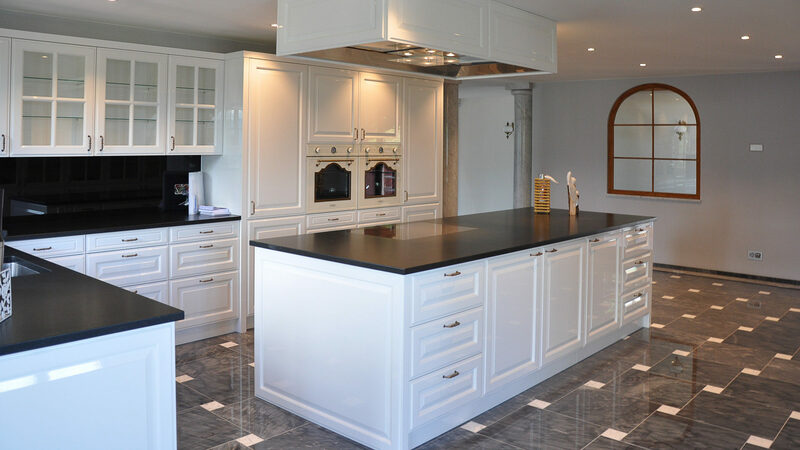 Much depends on the type of kitchen you have to furnish, whether it is a separate room, a kitchenette, or an open environment that communicates with the living room and must therefore be homogeneous with the rest of the house. 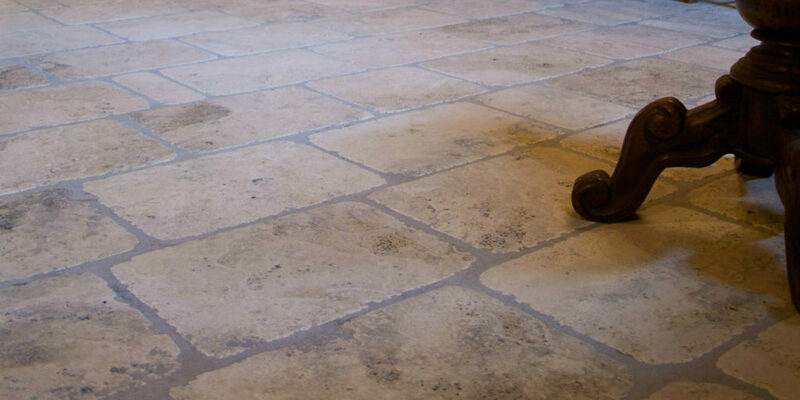 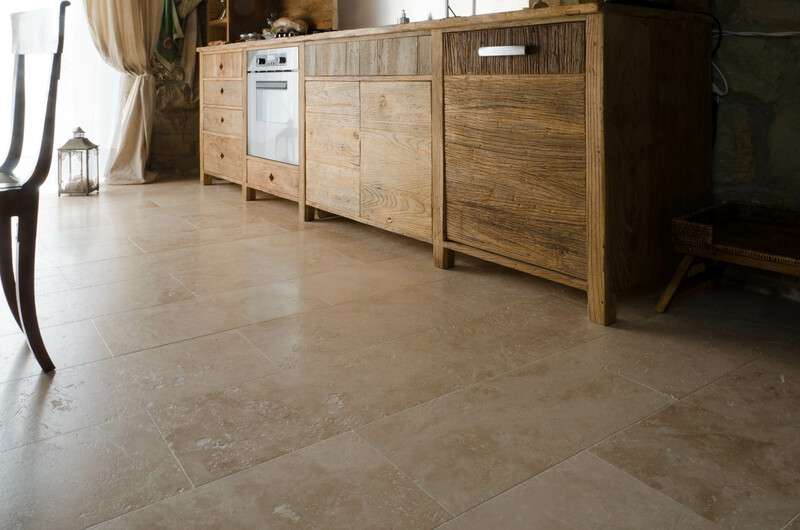 The main feature however is that it must have a floor that is resistant and easy to clean: travertine, thanks to its characteristics, is very durable and can be chosen in the most suitable finish for convenient and practical use. 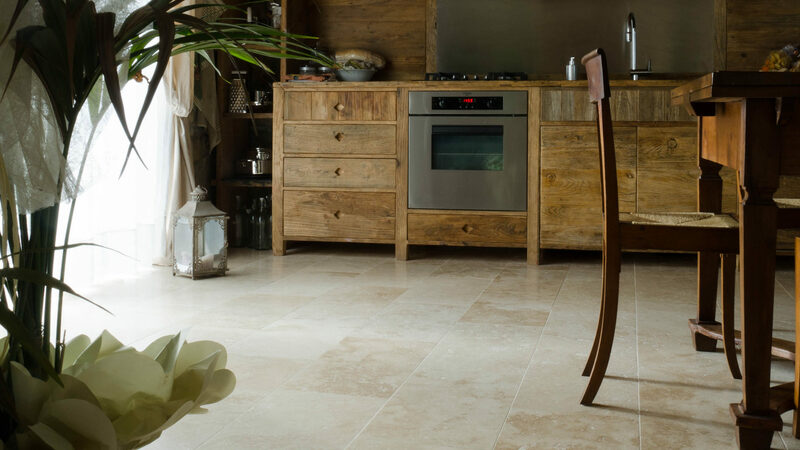 The same selection of travertine chosen for the flooring can also be used for covering the walls behind the stove and the sink. 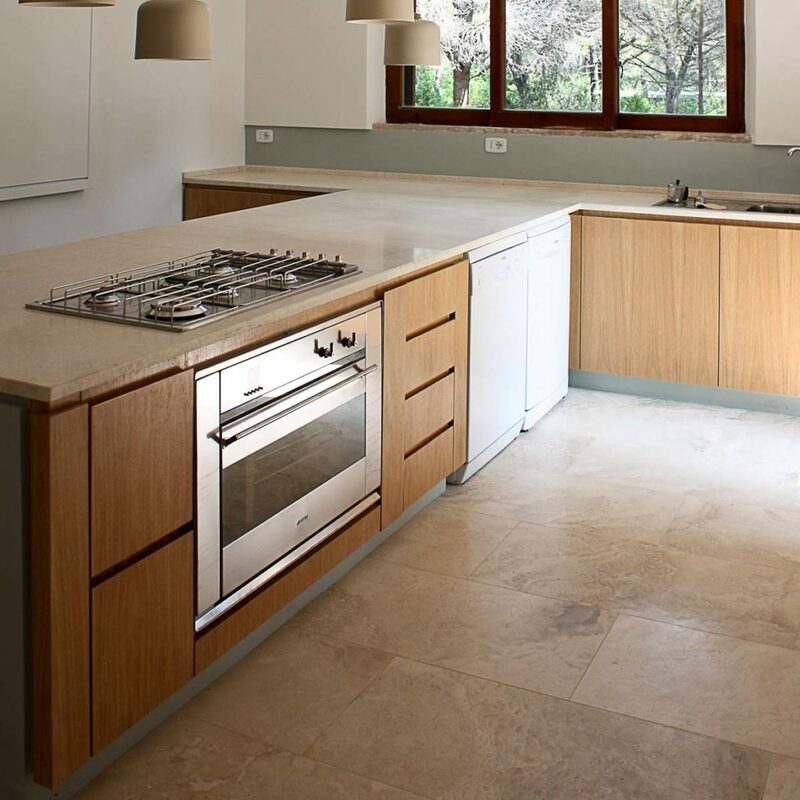 The different colors available make it possible to match the stone with any type of furniture whether in natural or lacquered wood, ensuring a pleasant and lasting aesthetic result over time. 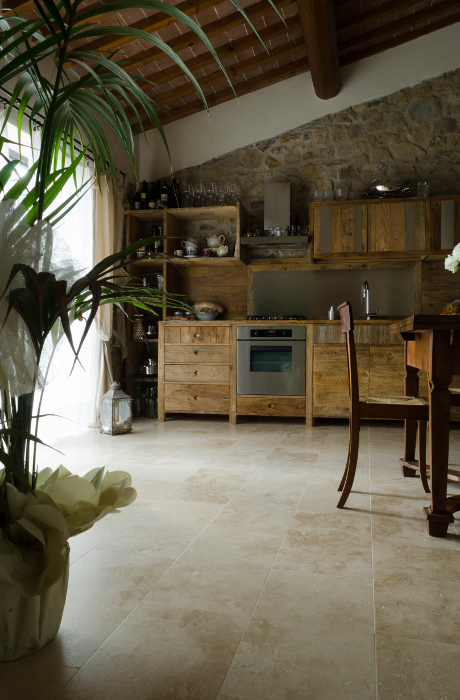 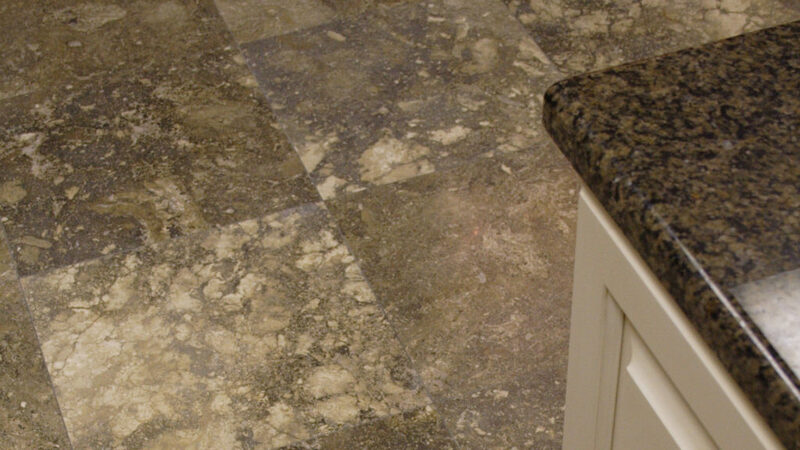 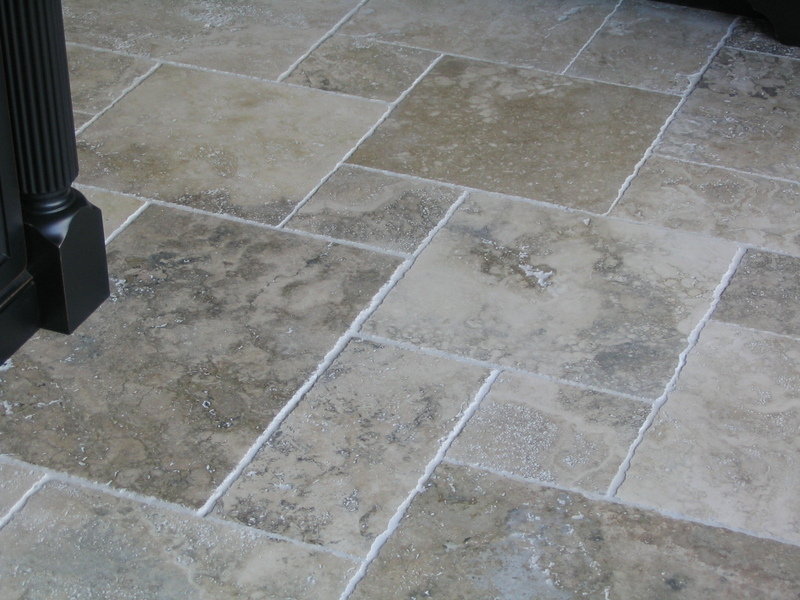 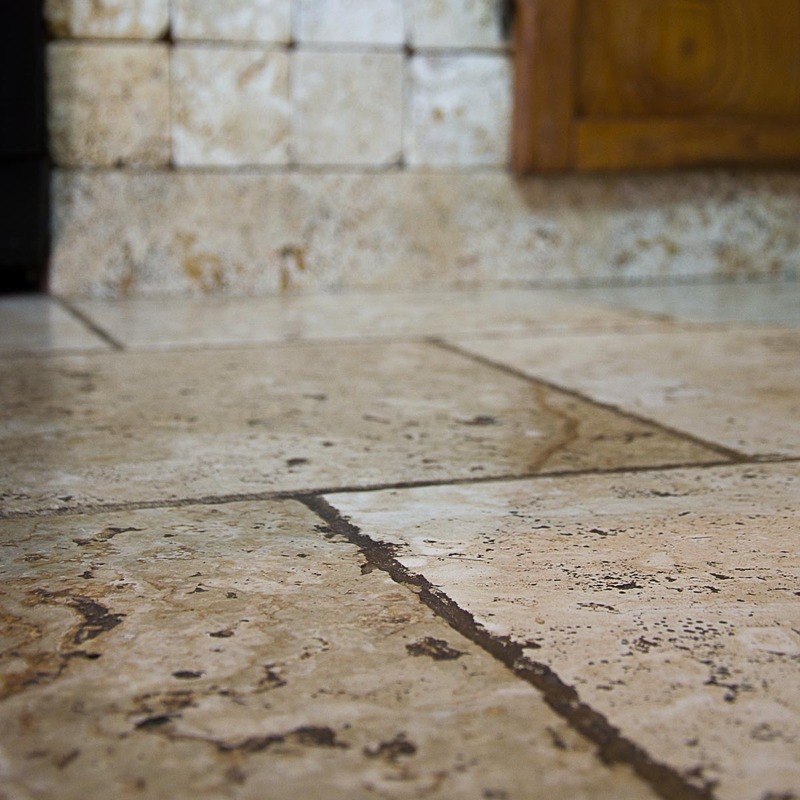 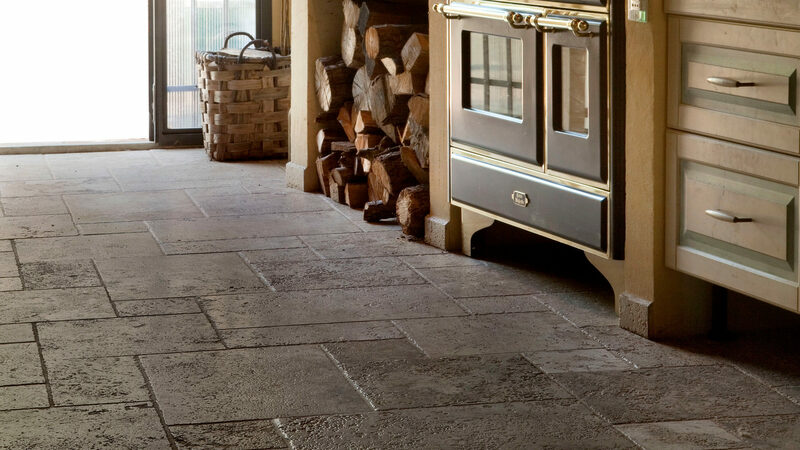 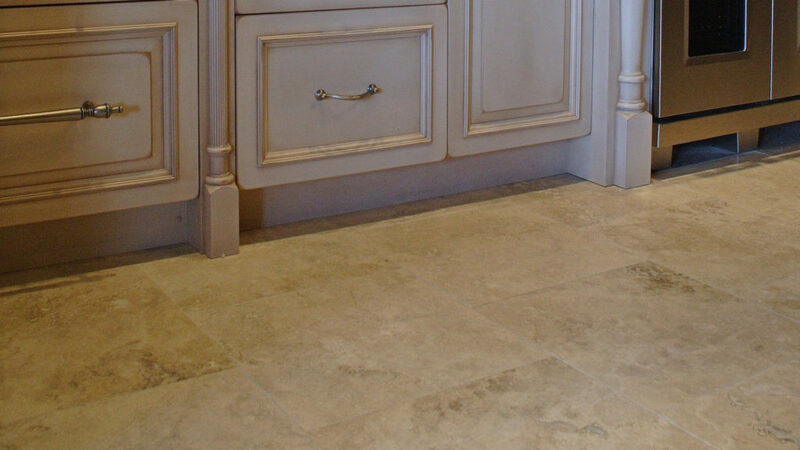 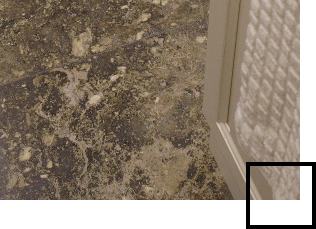 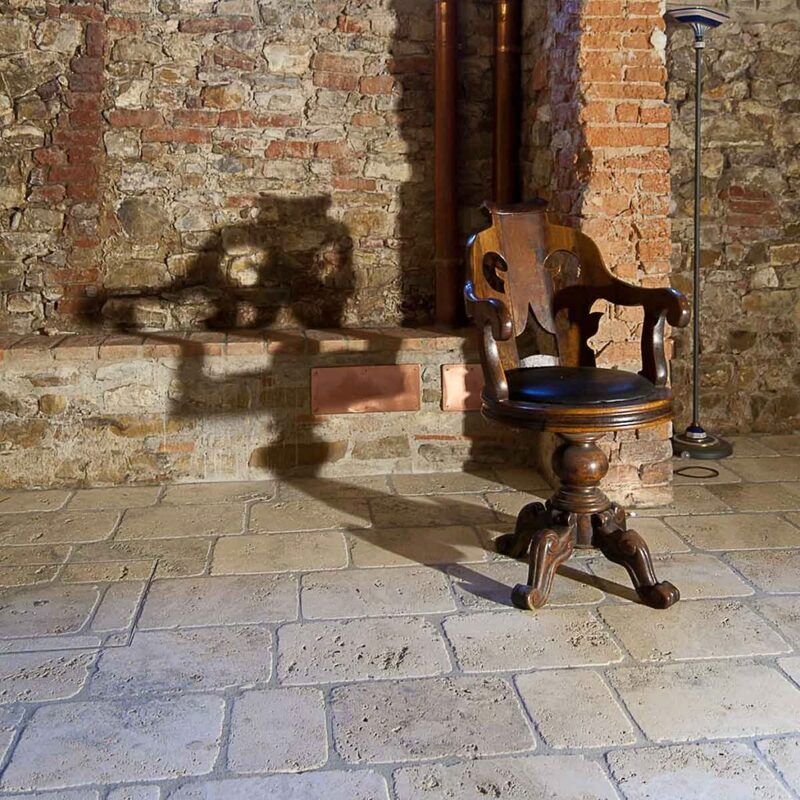 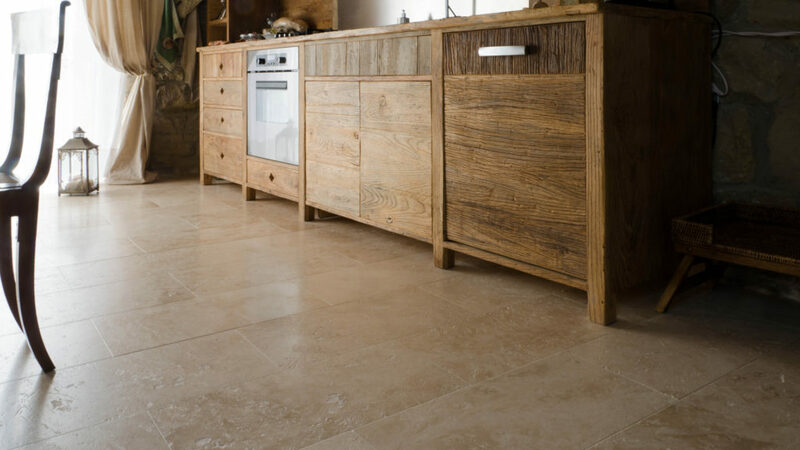 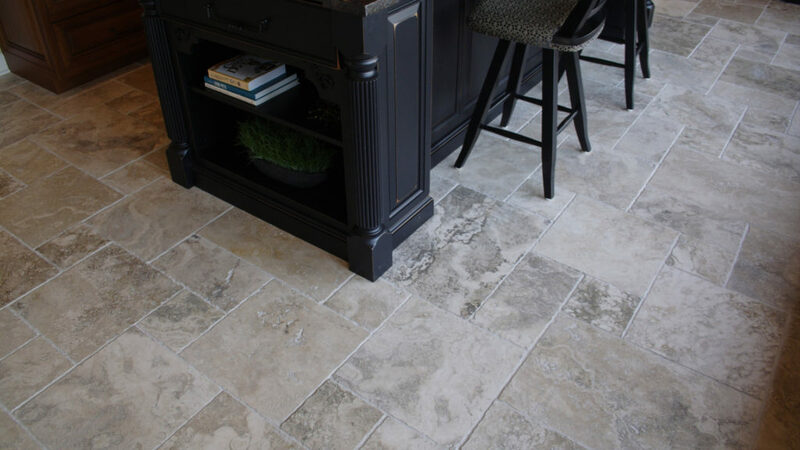 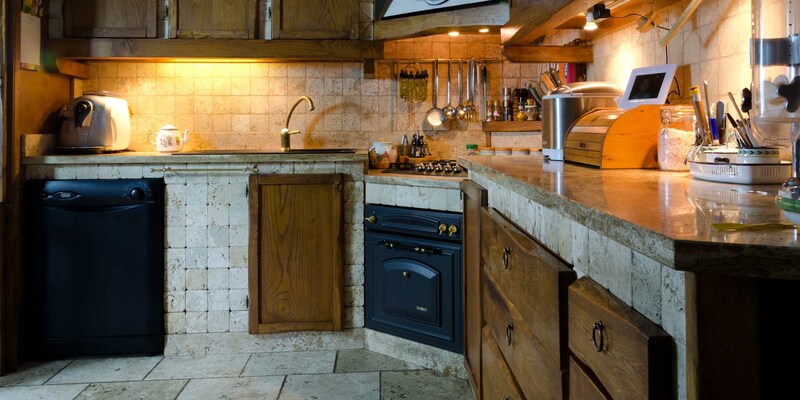 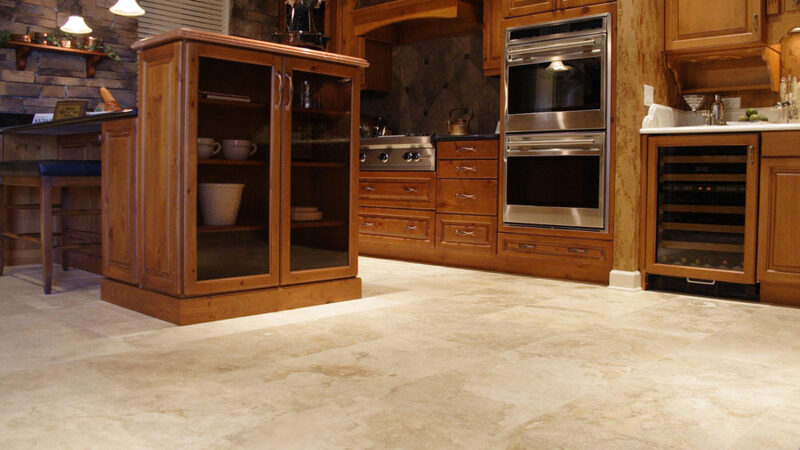 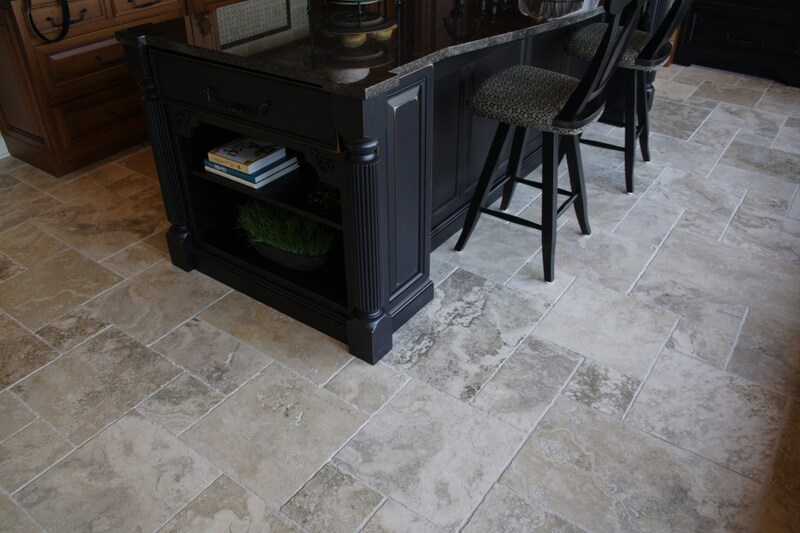 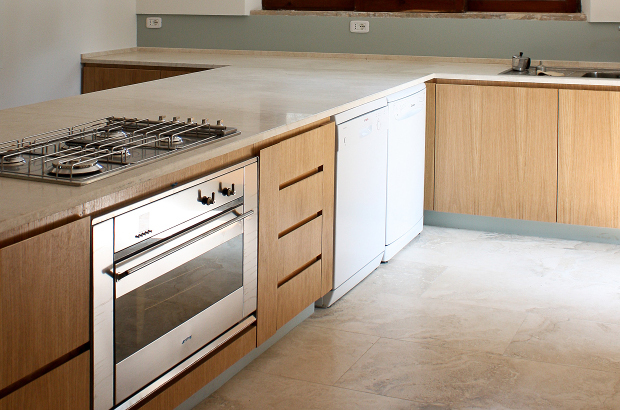 The veins of travertine will ennoble any type of furniture whether modern or classic, giving a unique and valuable touch; in fact, thanks to the richness of its textures, the stone a preferred way to give character to traditional kitchens.